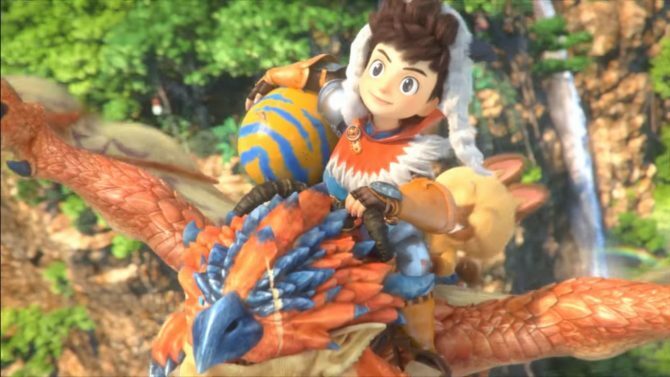 Capcom and Nintendo revealed that the recently released 3DS-exclusive RPG Monster Hunter Stories will be getting free DLC based off of The Legend of Zelda on September 28, and put out a trailer featuring many of the different DLC items that players can receive. 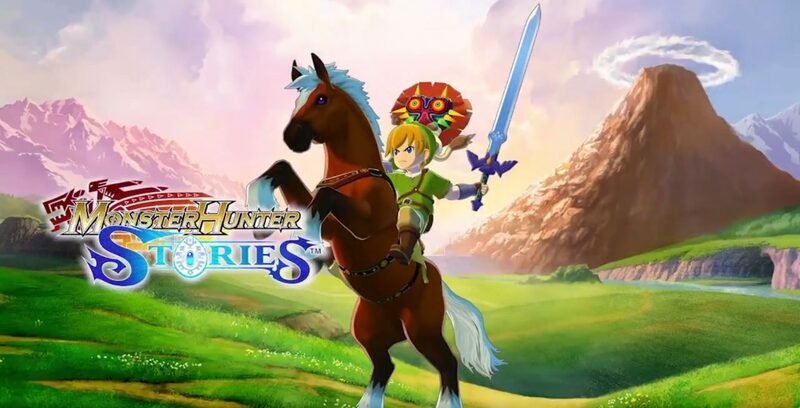 In addition to a costume modeled after Link’s classic tunic and a Majora’s Mask styled one for Navirou, Epona has been added to the game as a monster, so players can ride it and perform various The Legend of Zelda themed attacks and Kinship skills during battle. The Master Sword has also been added as a weapon. 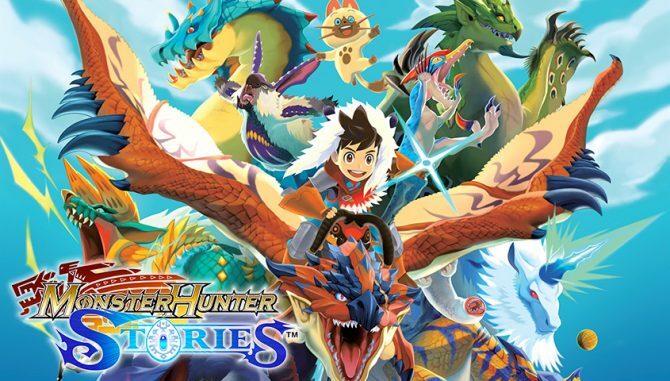 For those of you who don’t know, Monster Hunter Stories is a turn-based RPG that is part of Capcom’s popular Monster Hunter series and released on 3DS earlier this month after releasing in Japan last year. 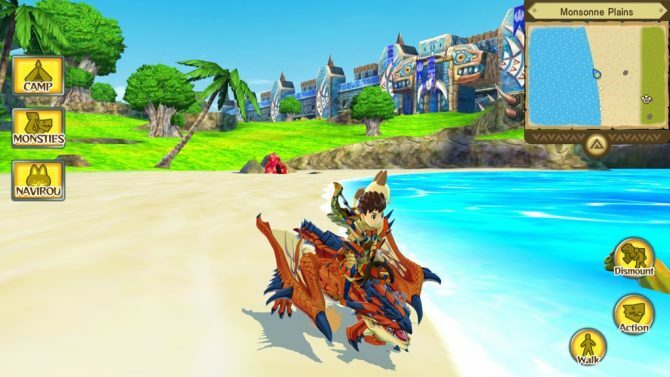 Outside of battle, players hatch eggs to obtain new monsters that have special abilities based off of their genes, though these can be spliced together with the Rite of Channeling. Battles have a rock-paper-scissor esque set up with Power, Speed, and Tech attacks. If the player can match their attack type with their monster’s, Double Attacks that fills up the Kinship gauge are preformed. When the aforementioned Kinship Gauge is completely full, players call activate a Ride On Kinship Skill that deals a lot of damage, which seems like it will quite fitting with the Link and Epona combination. You can check out trailer for the The Legend of Zelda DLC Pack below. 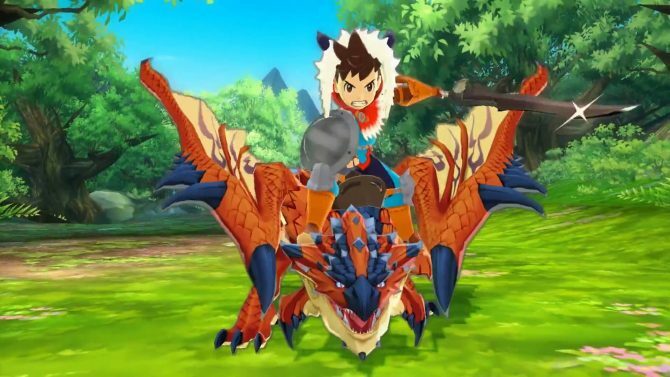 Monster Hunter Stories is now available on 3DS, and this DLC pack will release for free on September 28.